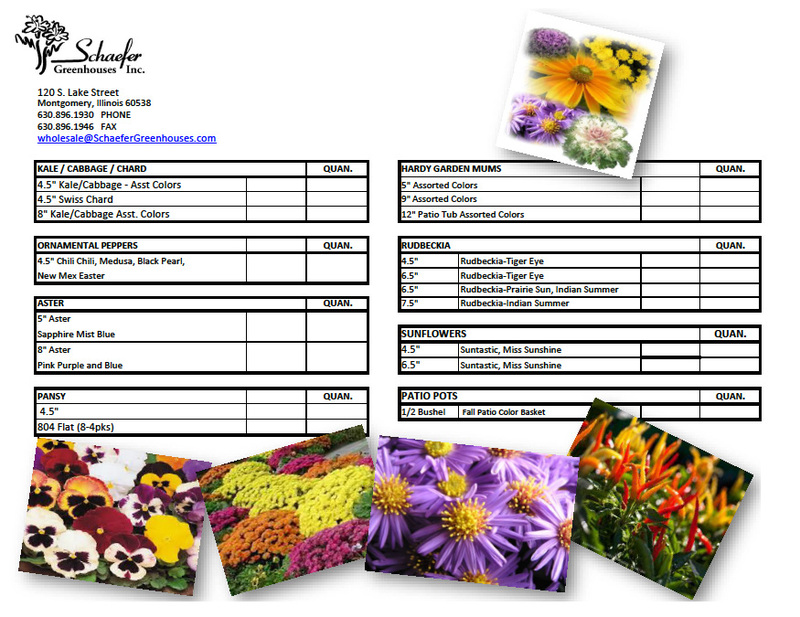 Schaefer Greenhouses is a retail and wholesale plant grower located in Montgomery Il, just 40 miles west of Chicago. Schaefer’s is the home of one of the largest greenhouses in the Fox Valley area. We grow only the highest quality plants and flowers for your home and garden. You can stroll through over 200,000 square feet of enclosed greenhouse space, selecting from a variety of flowering and tropical plants perfectly adapted to grow in our Illinois climate.